Benson Marketing Group tackles this issue with its sabbatical policy, which is a benefit not often found at company of its size. Employees who have continuously worked at the agency for four or more years can take three weeks of paid leave to rejuvenate while stimulating creativity in an engaging environment. I recently took my sabbatical, and—considering my passion for the wine industry—I embarked upon a wine-focused trip. 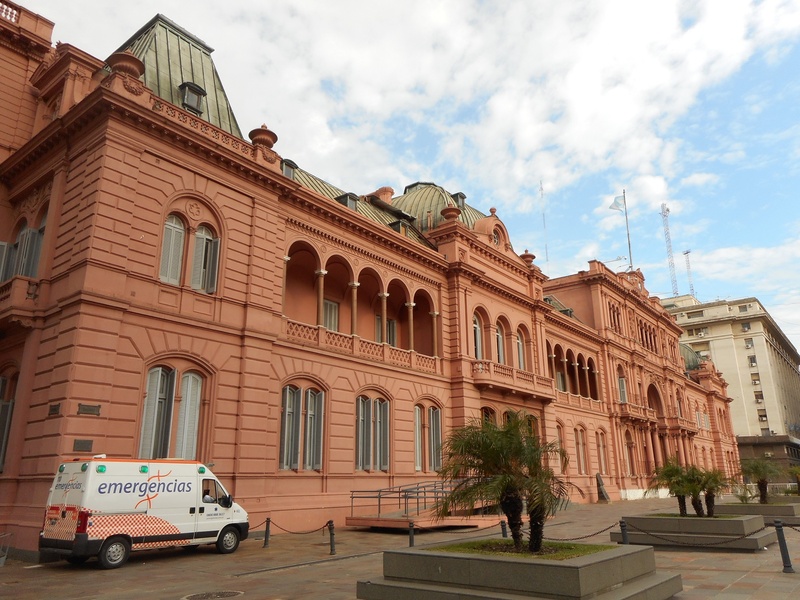 I eventually landed on visiting several wine regions in central Chile and Mendoza, Argentina. Since Benson works with two wineries in the area, Viña Montes and Bodega Kaiken, it was a good opportunity to learn about those clients in more depth and share my perspective on these wine regions with the rest of the Benson team post-trip. Just as important, I had facetime with our client contacts at the wineries. Additionally, I added to my wine knowledge base and gained valuable context for the wines in these areas. 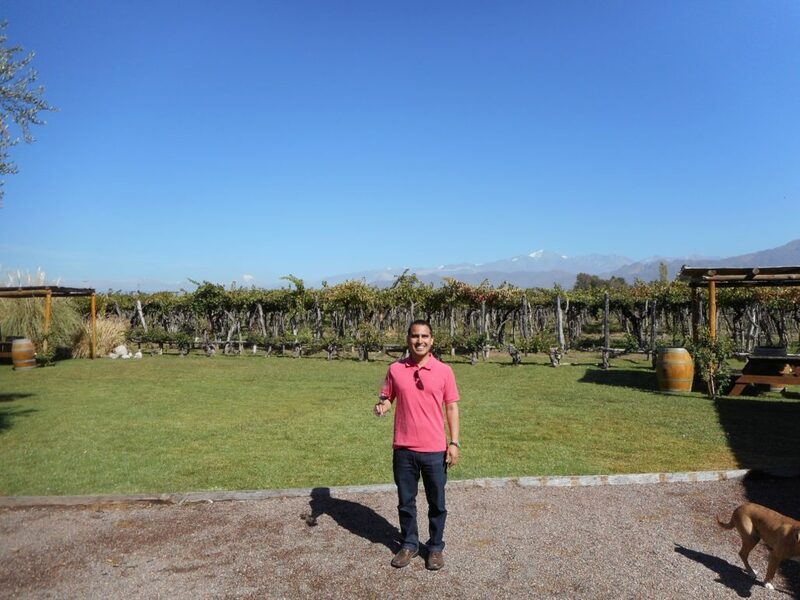 I tasted Carménère everywhere I could in Chile and explored varietal wines beyond Malbec in Mendoza. 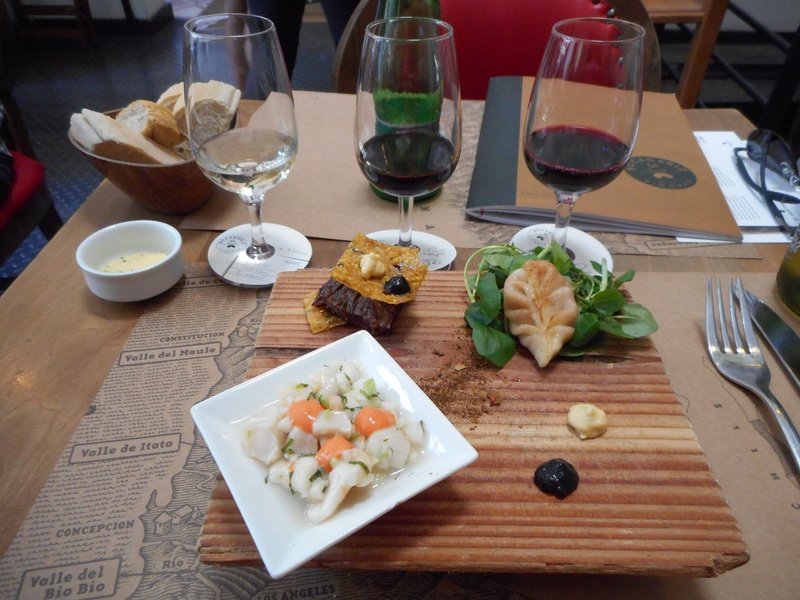 Another highlight was tasting my way through the burgeoning culinary scene of Santiago, Chile, and Buenos Aires. Of course, I took it upon myself to partake in non-food and wine activities like visiting local historic landmarks and attending a soccer game. And did I mention that the sabbatical can be repeated every three years after the first sabbatical is taken? I’m already brainstorming destinations for my next one!